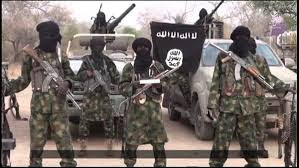 Suspected Boko Haram Islamist fighters from Nigeria kidnapped around 80 people, many of them children, and killed three others on Sunday in a cross-border attack on villages in northern Cameroon, army and government officials said. 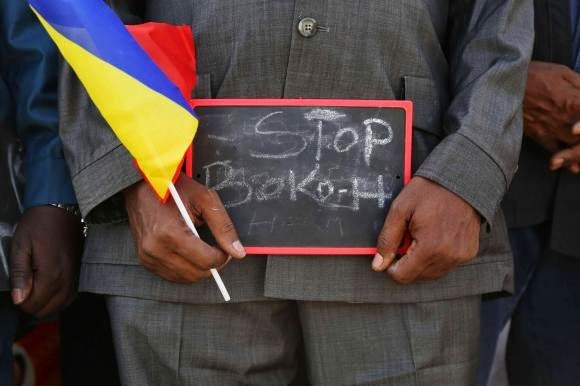 According to Reuters, the kidnappings, among the largest abductions on Cameroonian soil since the militants began expanding their zone of operations across the border last year, came as neighboring Chad deployed troops to support Cameroon's forces in the area. 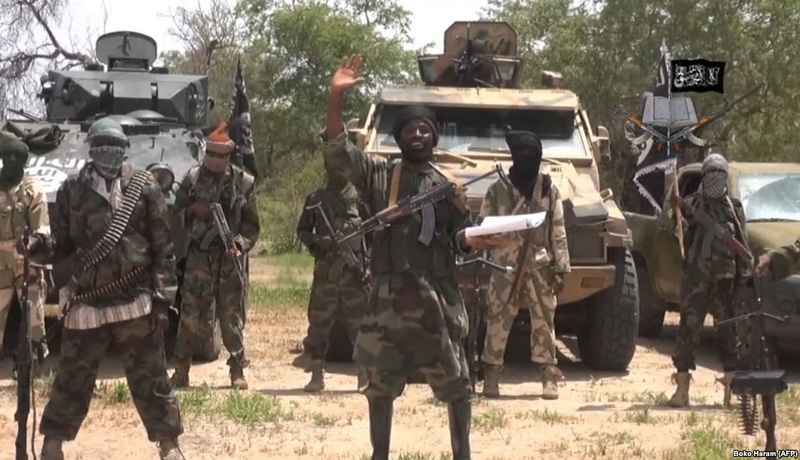 "According to our initial information, around 30 adults, most of them herders, and 50 young girls and boys aged between 10 and 15 years were abducted," a senior army officer deployed to northern Cameroon told Reuters. He said the early-morning attack had targeted the village of Mabass and several other villages along the porous border with Nigeria. Soldiers intervened and exchanged fire with the raiders for around two hours, he added. Government spokesman Issa Tchiroma confirmed the attack, in which he said three people had been killed, as well as the kidnappings, but was not able to say with certainty how many people had been taken in the raid. Around 80 homes were destroyed, he said.